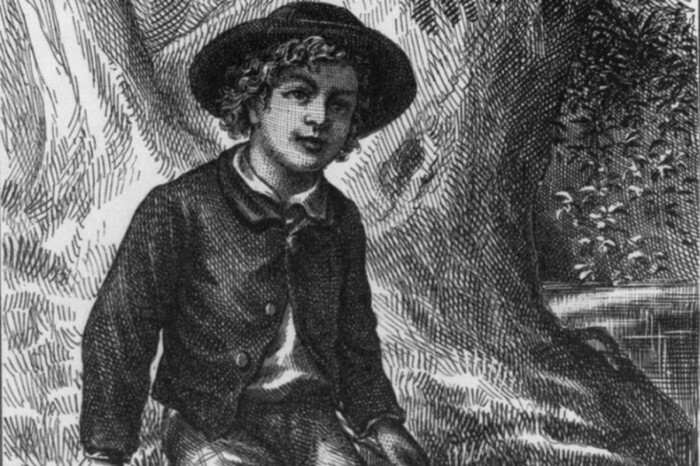 The Dogwood Summer Youth Theater will present The Adventures of Tom Sawyer! Auditions will be held at the Dogwood Center Black Box. Youth ages 12 and up are invited to come and try out on either Sunday, May 5 from 2:00 - 4:00 p.m. or Tuesday, May 7 from 5:00 - 7:00 p.m. Casting calls for at least 20 male and female roles with room for many extras. Tom Sawyer, a mischievous boy, lives with his Aunt Polly in a Mississippi River town and spends most of his time getting in and out of trouble. After playing hooky from school, Aunt Polly makes Tom whitewash the fence as punishment, but Tom cleverly persuades his friends to do the work for him. Looking for adventure, Tom and Huckleberry Finn run away to become pirates, but when they discover the townspeople think they have drowned, they make guest appearances at their own funerals. However, Tom and Huckleberry Finn discover the dark side of their town when they go to the graveyard one night and witness the murder of Dr. Robinson. When they find out Muff Potter has been framed for the murder, they must decide whether to risk their lives to save his. All the wit, charm, and humor of the novel is preserved in this enchanting comedy that is suitable for all ages. Adapted by Doug Goheen from the novel by Mark Twain. The Dogwood Summer Youth Theater will be directed again by Chelsea and Casey Webb. The performance dates for The Adventures of Tom Sawyer are July 26 and 27, 2019.